1299. 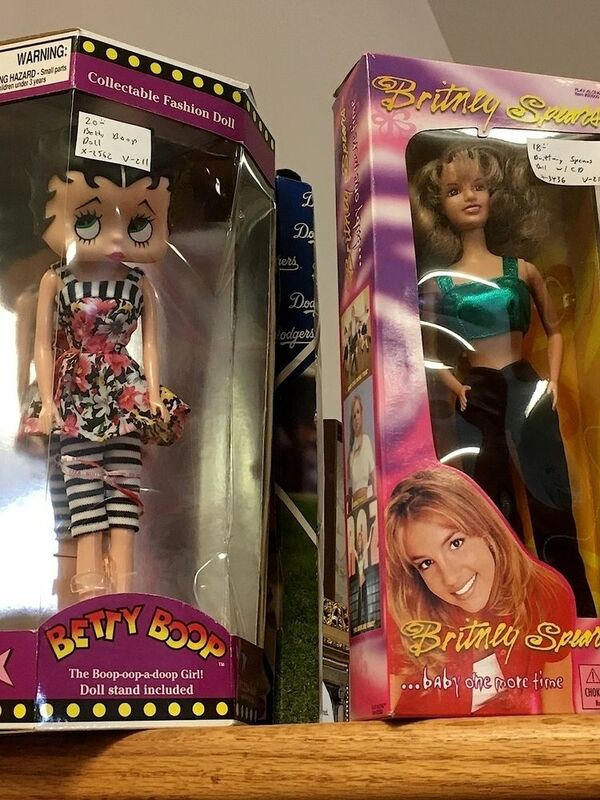 I found Betty and Britney at Antiques and More. Youthful enthusiasm is only slightly cheaper than experience.